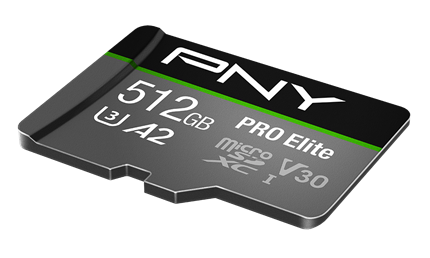 A few weeks back we reported on one of our first high capacity MicroSD cards, the PNY Elite 512GB MicroSD. We couldn’t say enough about the fact that we are now seeing high capacity storage in smaller devices such as smartphones, surveillance cameras, drones, along with so many other compact devices enjoying the opportunity to enjoy longer operating scenarios before switching off for additional storage. Probably one of the best examples of this are drones simply because of the massive storage requirement for high def video, along with the ability of the storage to save video on demand as fast as it comes in. 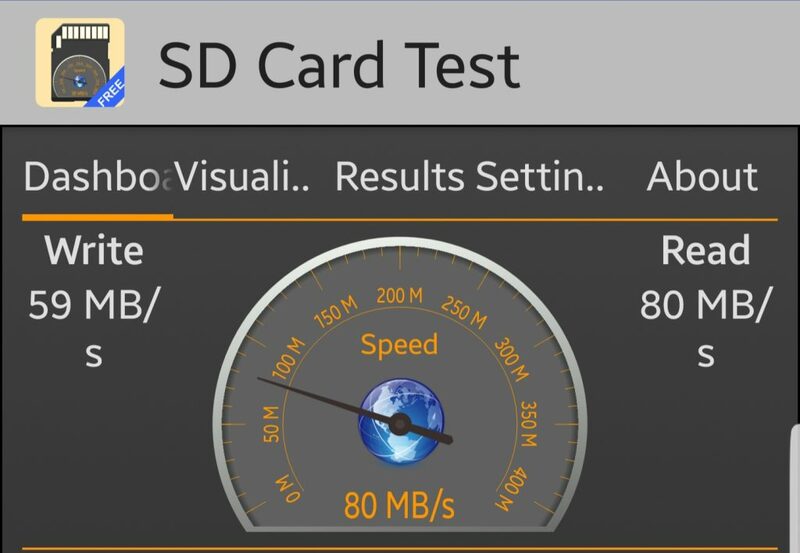 Our only concern with that SD card, in fact, was that the write speeds were just a bit slow for our comfort, although they did meet V10 standards of writing video at 10MB/s. And then we got a call from PNY who said, “But wait! We are sending you our newest PNY Pro Elite which writes data at up to 90MB/s.” This card meets the V30 standard, which bumps our standard of continuous video recording 3x to 30MB/s. 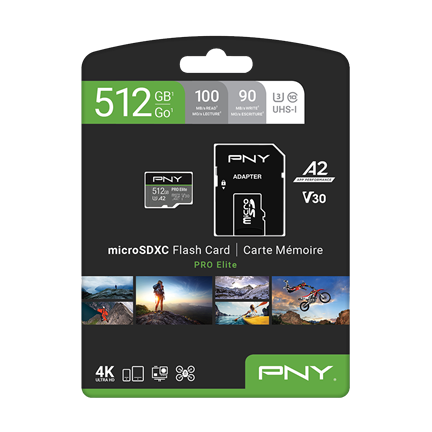 The PNY PRO Elite MicroSDXC card is available right now in capacities of 32, 64, 128, 256 and 512GB and listed specs for data transfer on this cards are 100MB/s read and 90MB/s write. 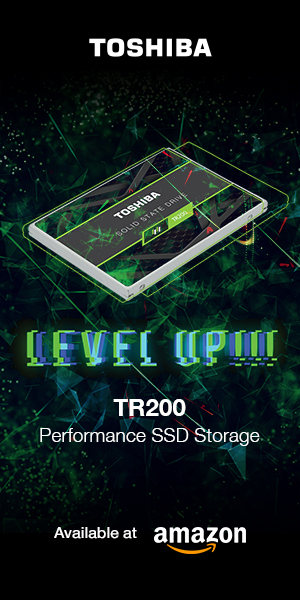 It is rated at Class 10, U3 and V30 with a lifetime warranty which means it qualifies for the older 10MB/s speed class, more up to date 30MB/s UHS speed class and at a rating of 30MB/s for the newest video speed class. Simply put, this card is ideal for recording 4K video on the go, and from any of today’s smartphones or cameras that support such. 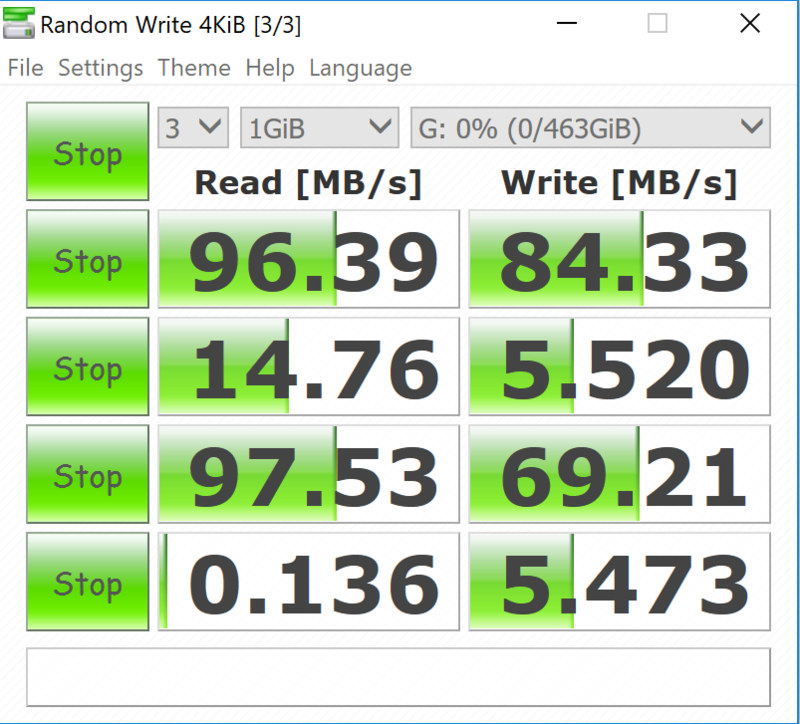 While the PBY Elite, came back with Crystal DiskMark results of 93MB/s read and 25MB/s write, the Pro Elite hits 96MB/s read and 84MB/s write. This is excellent performance but we simply had to test it in our Samsung Note 8. This result is very impressive considering the best result we have ever achieved in this phone was the SanDisk 400GB Extreme MicroSD Card which could reach the 80MB/s read, yet fell short on write performance at 32MB/s. 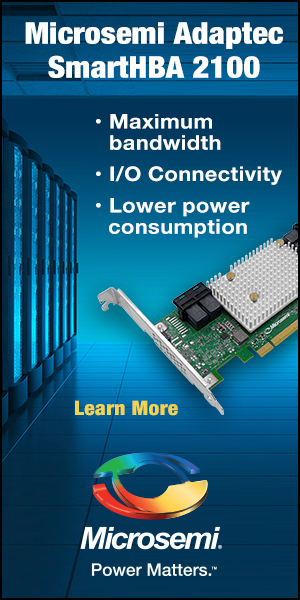 Higher capacity and higher performing storage is inevitable and, as a storage reviewer, it is great to be one of the first to get this tech in hand fairly quickly. The PNY Pro Elite goes beyond that though. 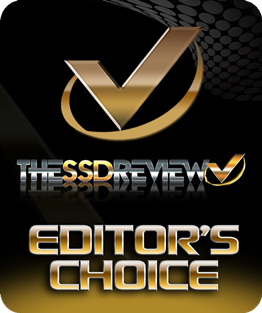 Albeit it a bit higher in price at $239 for the 512GB we reviewed here today, this MicroSD has a lifetime warranty which is something you won’t find everywhere. Check out PNY Pro Elite MicroSDXC Pricing at Amazon. Awesome, you just can’t have enough storage. To think 1TB microSD cards are here already, makes you wonder how they managed to fit all that storage in something the size of a nail.